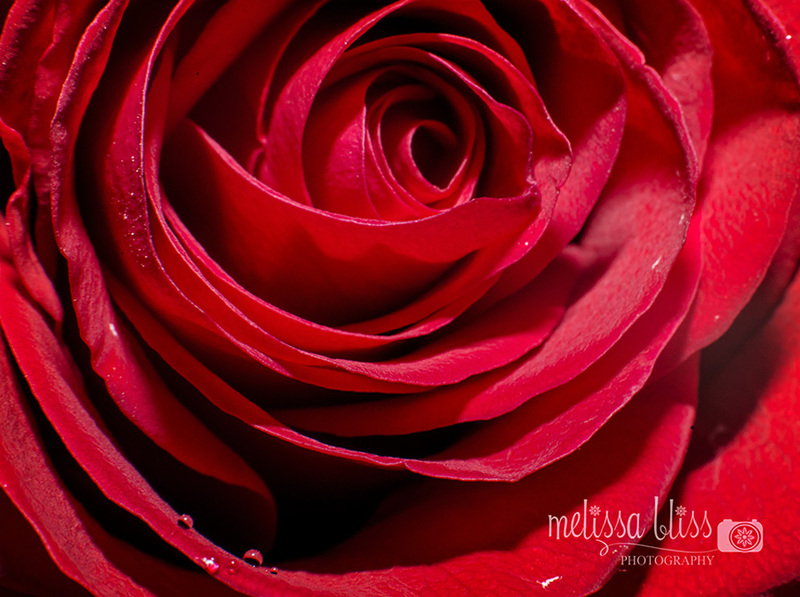 After hubs brought home a birthday bouquet for me last week, I knew I wanted to capture the deep rich color of these roses. They are so rich but the petals so soft. I just love that. 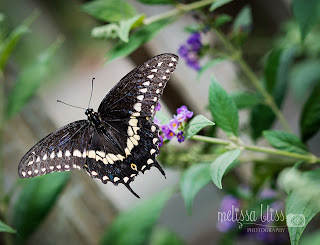 I used my 50 mm lens and an extension tube to capture these images. Hey, I made last week's Top 3, woot! Great...now I want Roses. haha Beautiful! 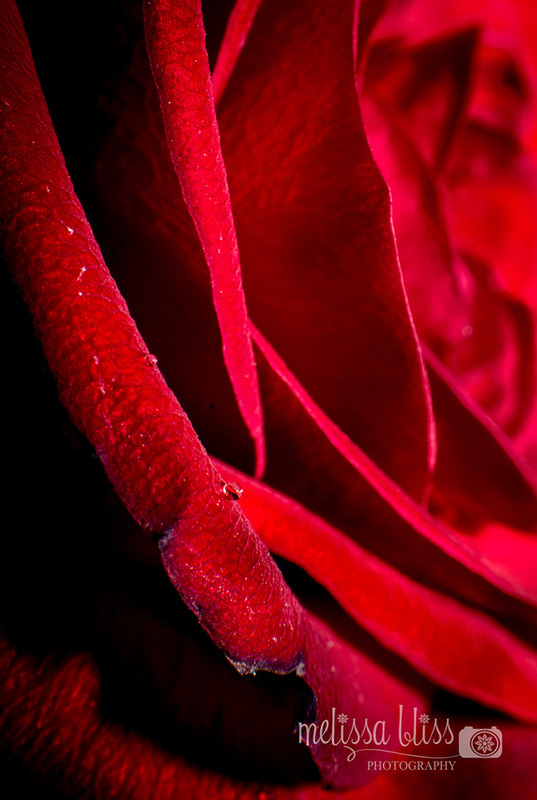 Nothing more beautiful than a single red rose. Stunning! Joining you from shoot, edit, submit. Happy Birthday! The hubby is so sweet! These pictures came out so great; I just love the deep color of that red! Beautifully done, I love both of your photos. Melissa, these roses are beautiful. Happy birthday!!!! What a sweet hubby for bringing them to you... You deserve a couple dozens! Just look at all those layers. Great close up...this makes me think I should play with my 50mm a little more. Hope you're having a very relaxing Saturday.